Bigwig Jerky at Newstead Brewing Co. | Bigwig Jerky Co.
Home » News » Bigwig Jerky at Newstead Brewing Co. Bigwig Jerky at Newstead Brewing Co. If you’re in Newstead with a craving for beef jerky, look no further than Newstead Brewing Co. At the moment this fine brewery slash pub stocks Original, Chilli Lime and Honey Soy beef jerky from us here at Bigwig. If you’re on a quest to find the perfect beer and beef jerky pairing this should definitely be a stop on your list, with Newstead offering a rotating variety of beers on tap on top of their stable of well loved local classics. 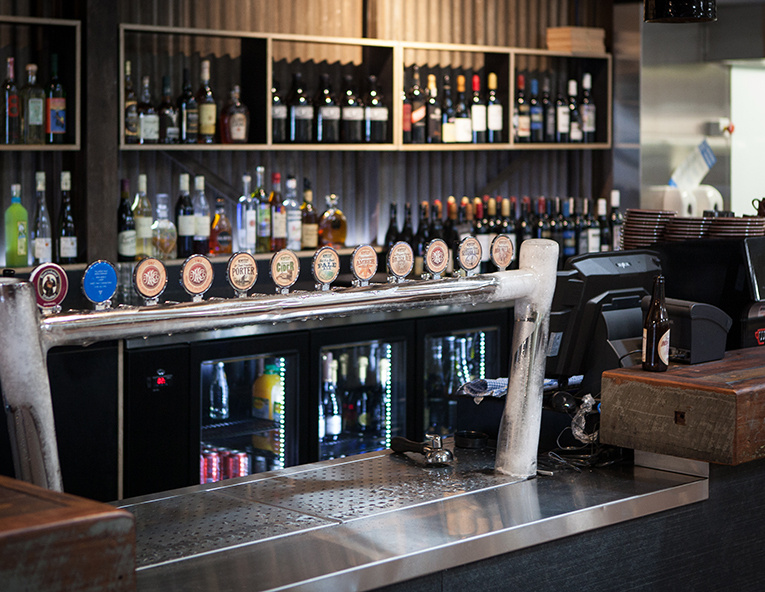 Newstead Brewing Co. is located at 85 Doggett St, Newstead.